With our partner FAVILEK (Women Victims Get Up, Stand Up), all sexual violence survivors, and many targeted during Haiti's military dictatorship, we created original theatre about the earthquake, its aftermath, and continued insecurity for women and girls. FAVILEK (Women Victims Get Up, Stand Up) is a women’s group founded by survivors of gender violence that uses theatre to mobilize and educate for justice. They turned to theatre a decade ago as a way to reach out and be heard, and requested our help to create a new piece about the earthquake and its tragic aftermath. Bond Street Theatre has worked with FAVILEK in Haiti since 2011, helping the women's group to develop original performances and workshops addressing gender violence and instability in the country. January 2011 - BST met Maricia Jean, a founder of FAVILEK, in New York City. When asked what help she needs in Haiti, she said, "We need a director!" Maricia explained that FAVILEK was eager to create a show to call attention to the experience of women in Haiti. We formed a partnership then and there. February - March 2011 - Ensemble members Anna Zastrow, Christina Pinnell, and Joshua Wynter brought a three-week program to Haiti that focused on issues facing women and girls in the camps. It included performances and workshops for the displaced population living in tent camps in Port-au-Prince, applying theatre-based methods toward post-crisis healing, empowerment and improved life skills, and as a means of community education and development. During the trip, Bond Street Theatre conducted research to determine appropriate future programming, focusing its attention on issues facing women and girls. 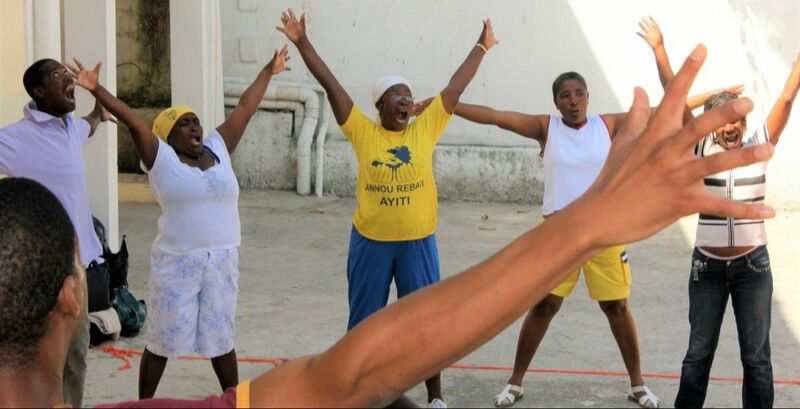 March-April 2012 - The team returned to Port-au-Prince to teach theatrical skills to the women of FAVILEK, who developed a new show about ongoing violence and instability, which was performed in tent camps and other locations in Haiti to raise awareness. 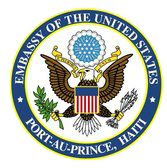 The show, Fanm Yo Di Ase!, is a fifteen minute call to action for the men and women of Haiti. The ensemble presents vignettes of life in Haiti today, and the reality that women face in the tent camps.